What are thunder and lightning? Why is it sometimes sunny and sometimes cloudy? 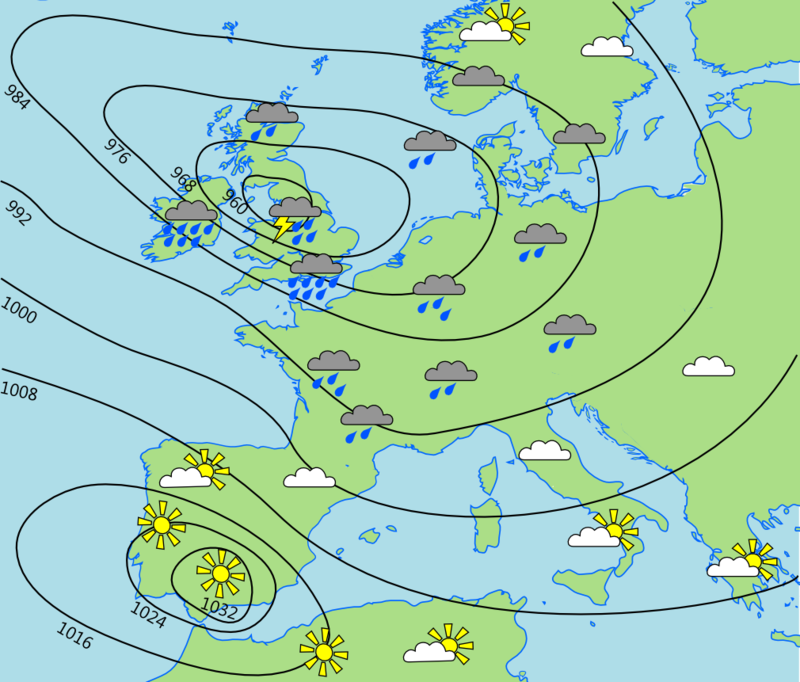 Do you know how atmospheric pressure affects the weather? This quiz is all about the Earth’s weather and climate. The quiz is based on material from Chapter 4 of LinguaFrame’s textbook Biology and Geology – ESO 1.